Thanks for your interest in keeping our adopted beach in Cardiff as clean as it can be so that we can all enjoy it! 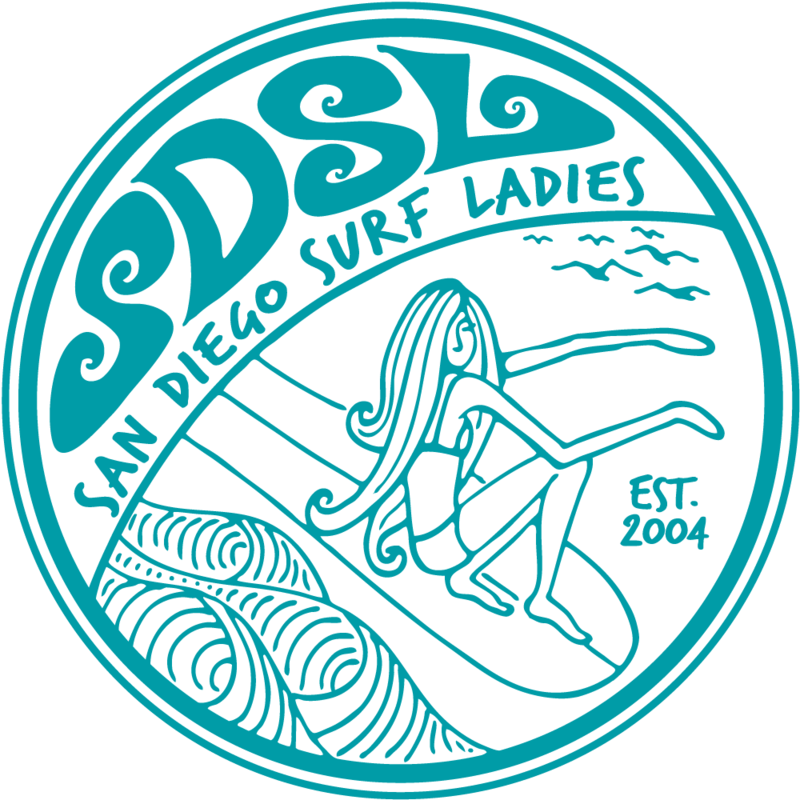 We'll meet in the big parking on the 101 lot by Seaside Reef this time as there should be plenty of parking there as well as free parking on the 101 leading down to the parking lot from Solana Beach. I've got all you need to do the work, so all you need to bring is your smiling faces - and your board if you want to surf after! Breakfast at Ki's or Pipes too for those who are interested. Kids, spouses, and friends always welcome. And I'll bring some morning treats as an added incentive.